Mill Neck is an incorporated village located in Nassau County, Long Island, New York. 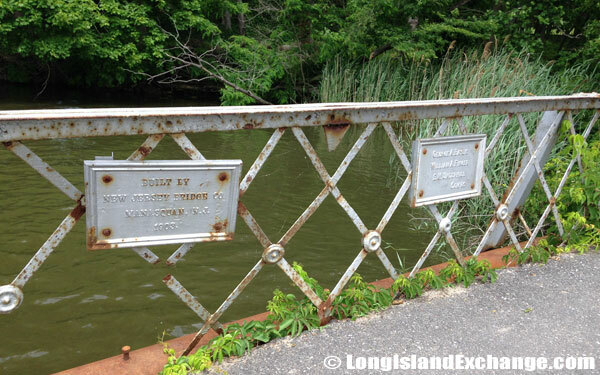 It is within the Town of Oyster Bay. Mill Neck has a total area of 2.9 square miles of which, 2.6 square miles of it is land and 0.3 square miles of it is water. As of the 2010 census, there were 997 people, 379 households, and 288 families residing in the area. The median income for a household in the village was $155,250, and the median income for a family was $155,250. Mill Neck ZIP Code is 11765. Area Code is 516. The latitude of Mill Neck is 40.886N. The longitude is -73.555W. It is in the Eastern Standard time zone. Elevation is 141 feet. 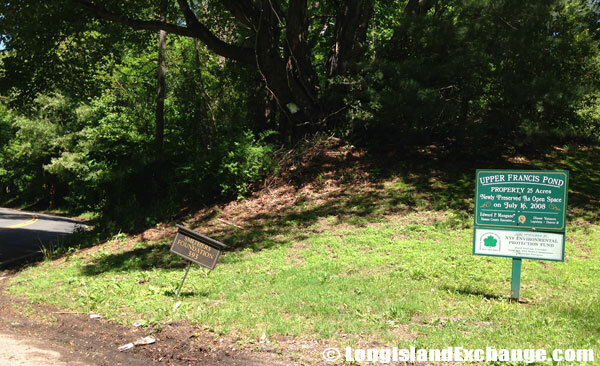 A sign welcomes shows Mill Neck Estates, established in 1925, towards the right. 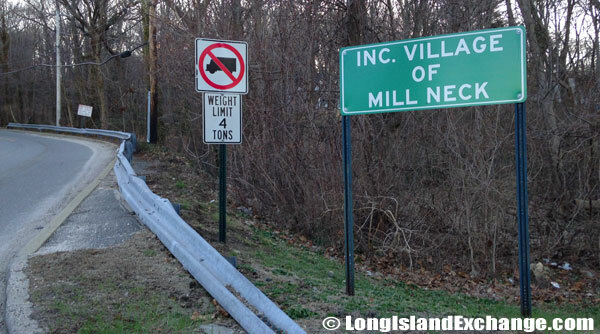 A sign welcomes visitors and residents to Mill Neck, an incorporated village in Nassau County, on the North Shore of Long Island. 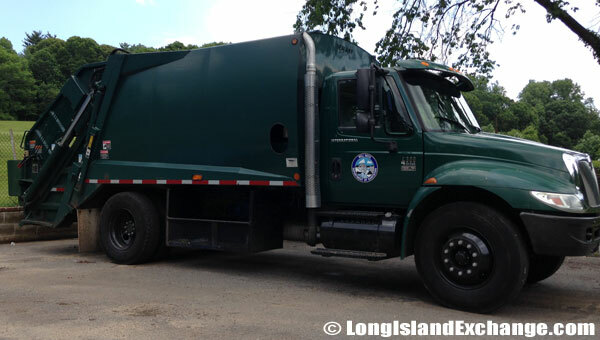 A garbage collecting truck from a fleet of what is likely just a single truck for the neighborhood of Mill Neck. 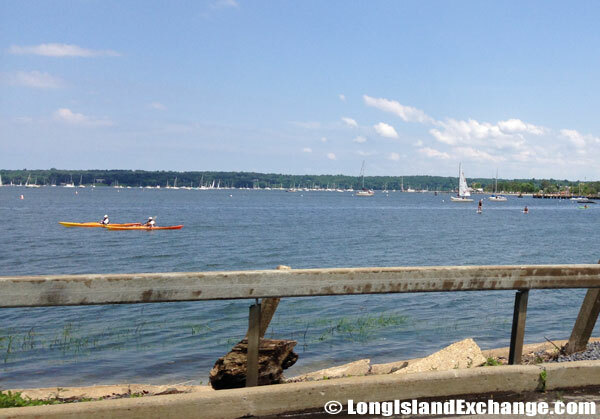 A man and woman kayaks in the waters of Oyster Bay Harbor which runs along West Shore Road in Mill Neck. The neighborhood was taken its name after a 17th-century mill Henry Townsend built with a grant from his fellow freeholders. He and his brother John were signers of the Flushing Remonstrance of 1657, the nation’s first declaration of religious freedom. The real estate was originally sold to English settlers in exchanged for assorted coats, utensils, and wampum. In 1663, the battle for ownership took place between English and the Dutch while the Indians were carefully watched it. A sign and maps welcome visitors to Charles T. Church Nature Sanctuary, a 1 mile loop trail in Mill Neck deemed good for all skill levels. 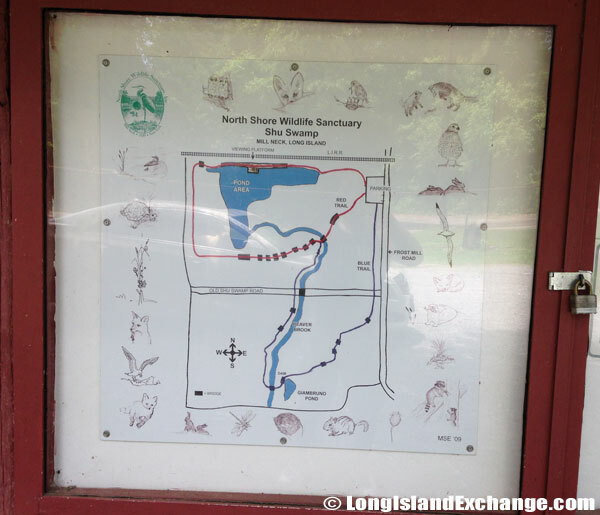 Charles T. Church Nature Sanctuary (Shu Swamp Nature Preserve). Shu was an old Dutch word that meant cascading waters. 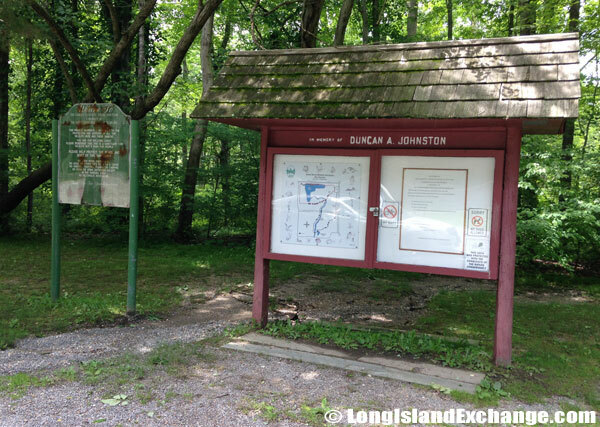 This 60-acre area, also known as Shu Swamp, is a wooded wetland fed by the Beaver Brook system. 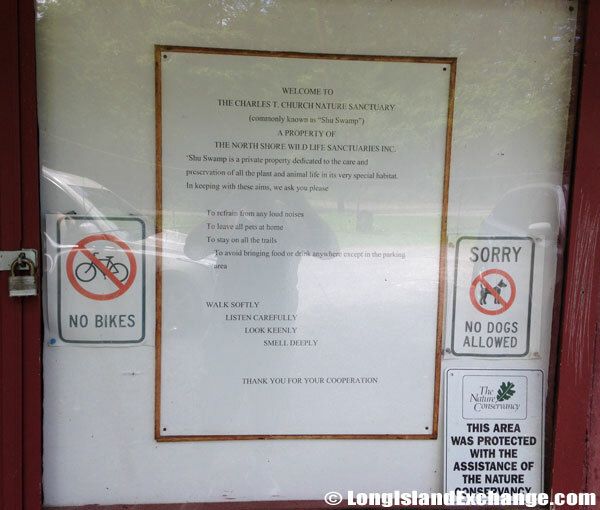 It offers 2.5 miles of trails, with boardwalks across muddier areas. Open every day except Friday, it is preserved and managed by the North Shore Wildlife Sanctuary. 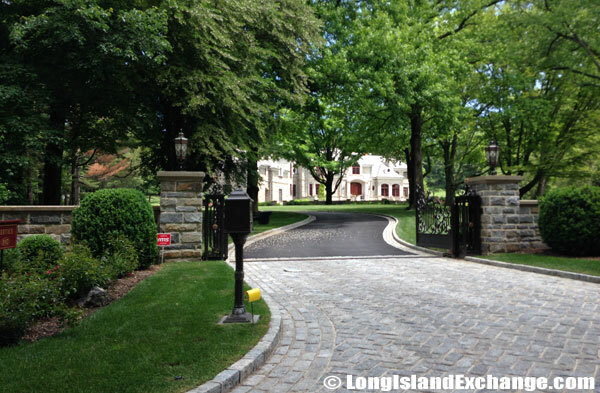 Mill Neck Manor, is set on an 86-acre scenic estate overlooking the Long Island Sound. The mansion is listed in the National Register of Historic Places. In 1913, William Robertson Coe bought 409 acres of land here for his Planting Fields estate together with its 75-room mansion. Mill Neck became an incorporated village in 1924 and became the site of many mansions, including Oakley Court that was built in 1936. It was also once a home of several estate developers such as the Vanderbilts, Whitneys, Rockefellers, and Levitts. 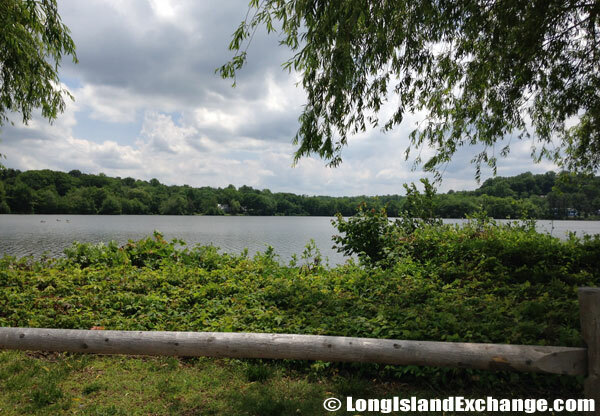 Upper Francis Pond Preserve, the 25 acre passive preserve is also known as the Smithers’ Upper Francis Pond in Mill Neck. 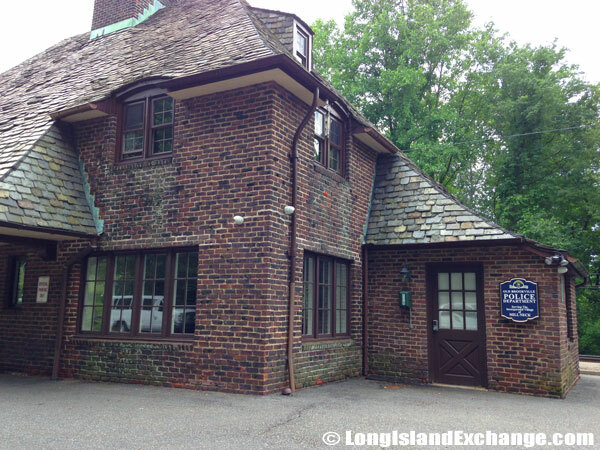 Mill Neck US Post Office is housed together with the Police Station and Village Hall at 32 Frost Mill Rd, Mill Neck. 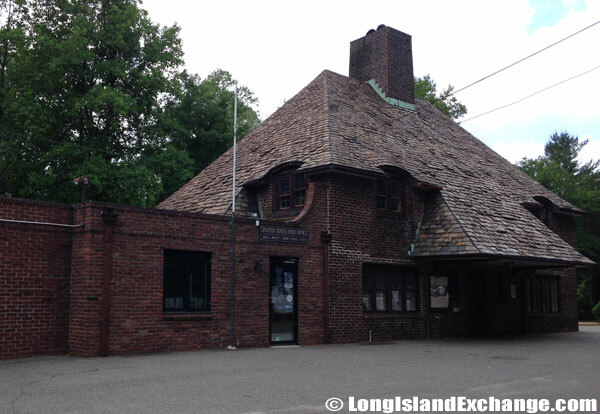 This historic station depot is home to the village hall, post office and Police department substation for both Mill Neck and Old Brookville. Looking out to the Beaver Lake from Cleft Road. The racial-makeup of Mill Neck comprises of 92.00% White, 0.24% Asian African, 4.73% Asian, 2.42% from other races, and 0.61% from two or more races. Most of its resident’s ancestries were Italian, Irish, German, English, Polish, Russian, French, Chinese, South American, Scottish, Swedish, and Mexican. Mill Neck is a large middle class neighborhood. Poverty is less common here compared to other places in New York. 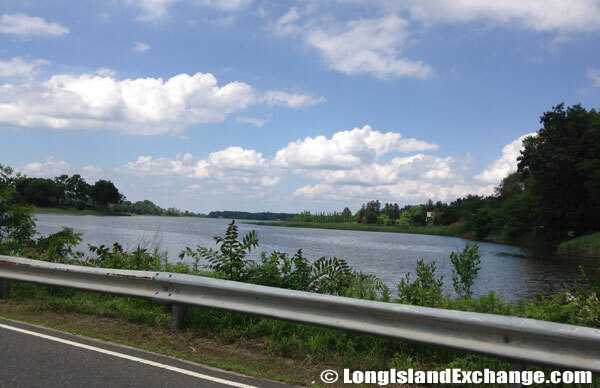 Residents in Mill Neck generally have good earning power. 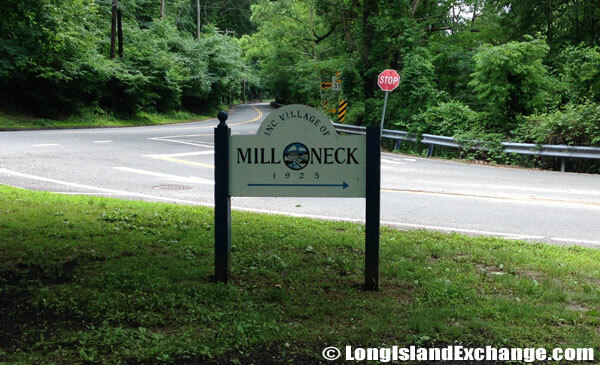 Mill Neck is primarily served by the Locust Valley Central School District which has a total of two elementary schools, one middle school, and one high school. 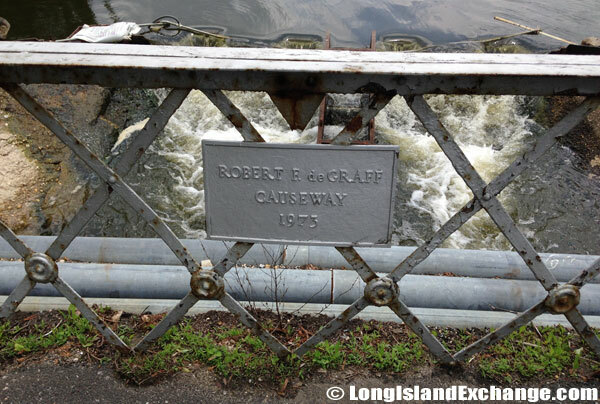 An area of the bridge dedicated to Robert Jemison Van de Graaff (December 20, 1901 – January 16, 1967) was an American physicist, noted for his design and construction of high voltage generators, who taught at Princeton University and MIT. Robert F. de Graff, was born in Plainfield, N.J. and retired devoting himself to philanthropies and community service on Long Island’s North Shore. 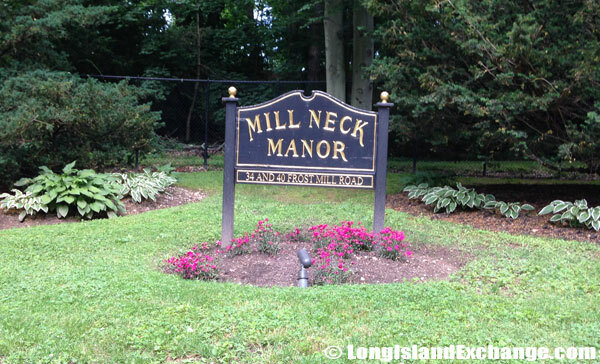 The median price of homes listed in Mill Neck as of 2014 is $2,200,000. The district also serves the neighboring communities of Matinecock, Bayville, Brookville, Lattingtown, and Locus Valley. The Mill Neck Manor School is an institution exclusively for deaf people who have other special needs, through excellence in individually designed educational, vocational or spiritual programs, and services. The Fall Harvest Festival is a local event in town that the residents usually celebrate in every month of October. It features all of the activities from past years with many local artists, crafters, and musicians participate during the festival.